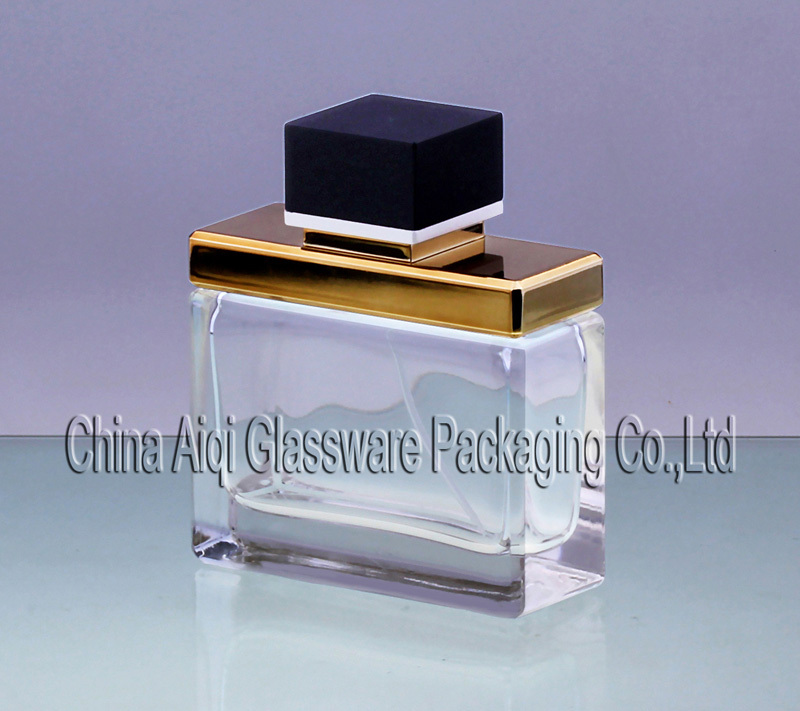 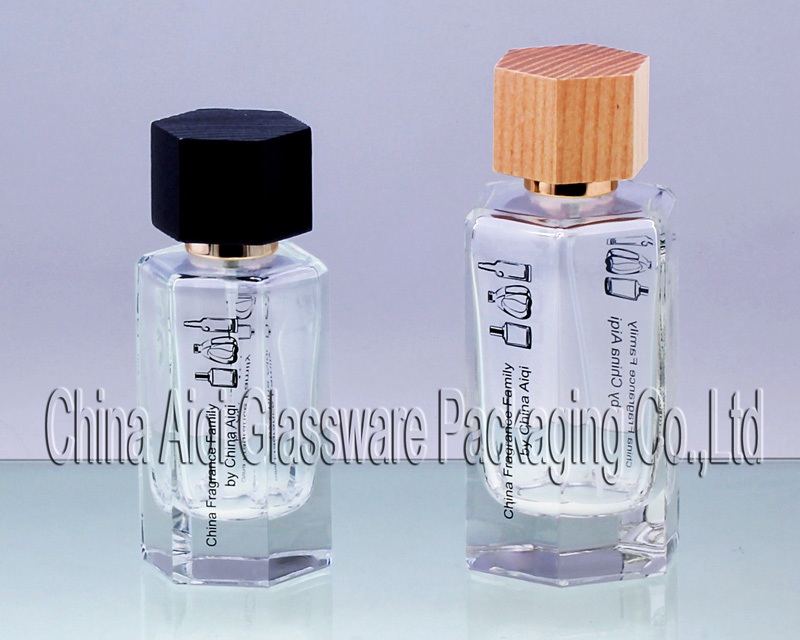 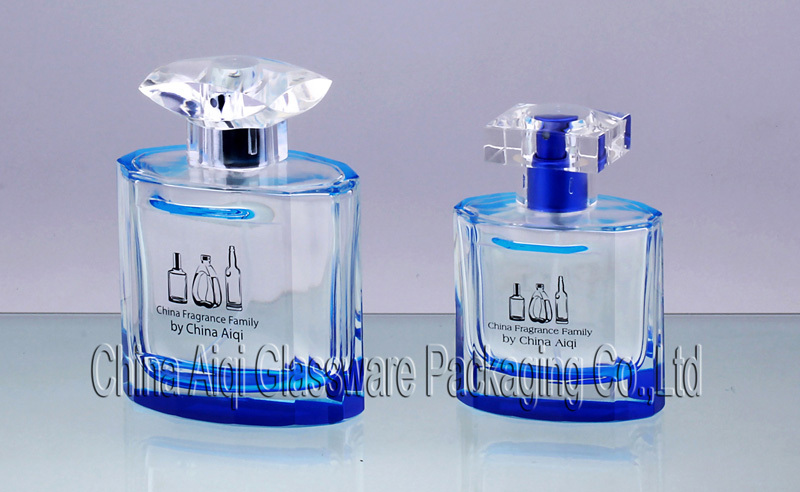 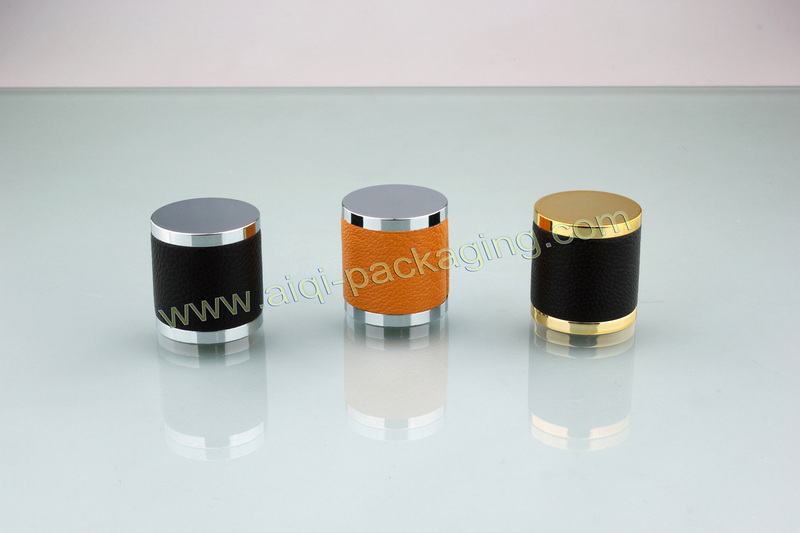 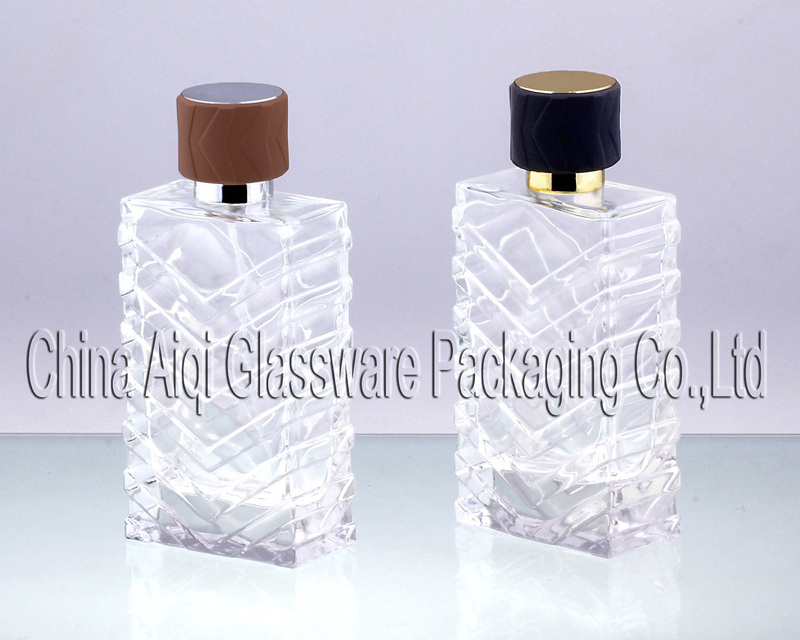 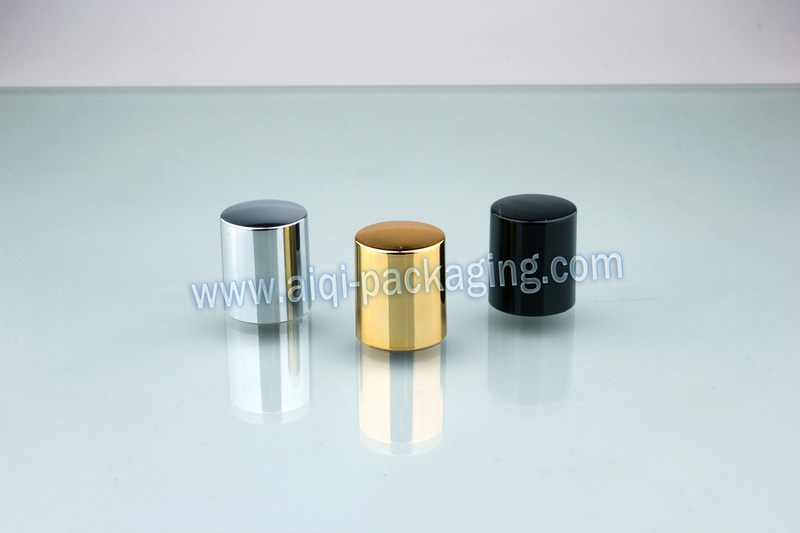 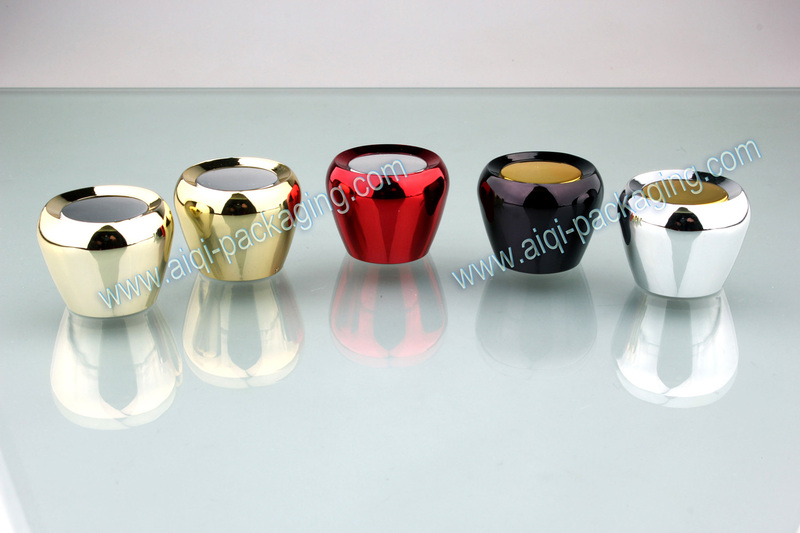 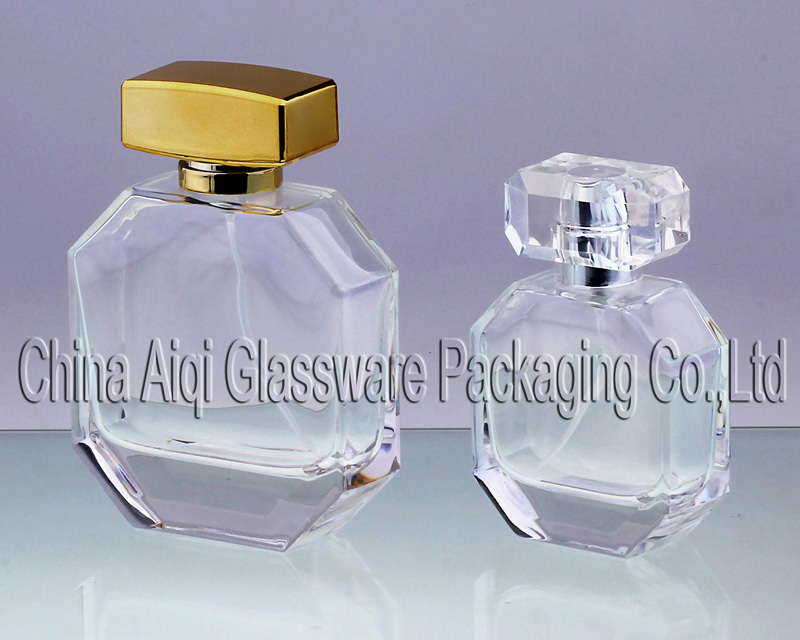 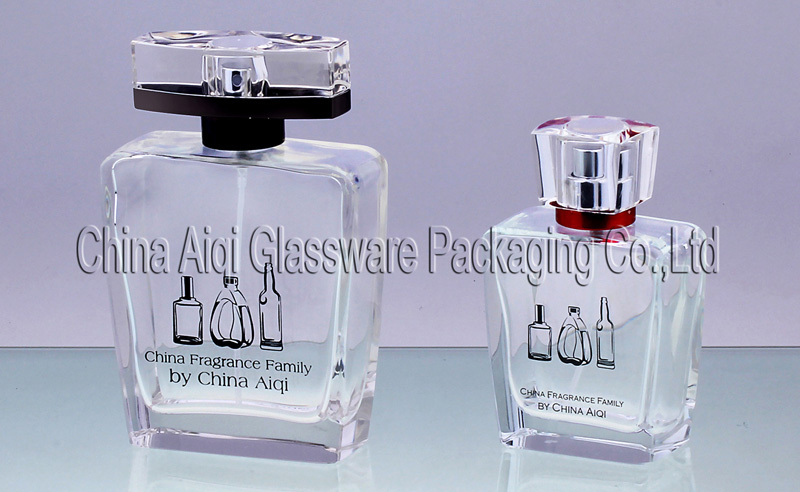 Aiqi China Glassware Packaging Co., Ltd.
Aiqi China Glassware Packaging Co., Ltd. is one of leaders in designing and manufacturing glassware products in China. 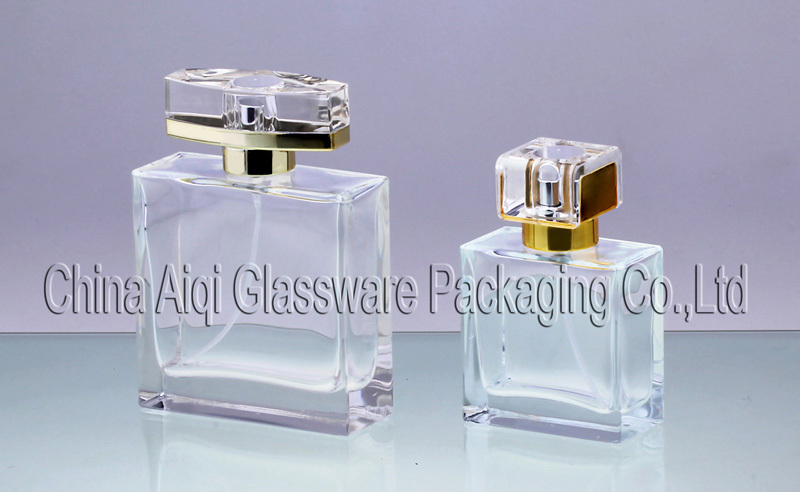 We can supply a wide range of glassware products. 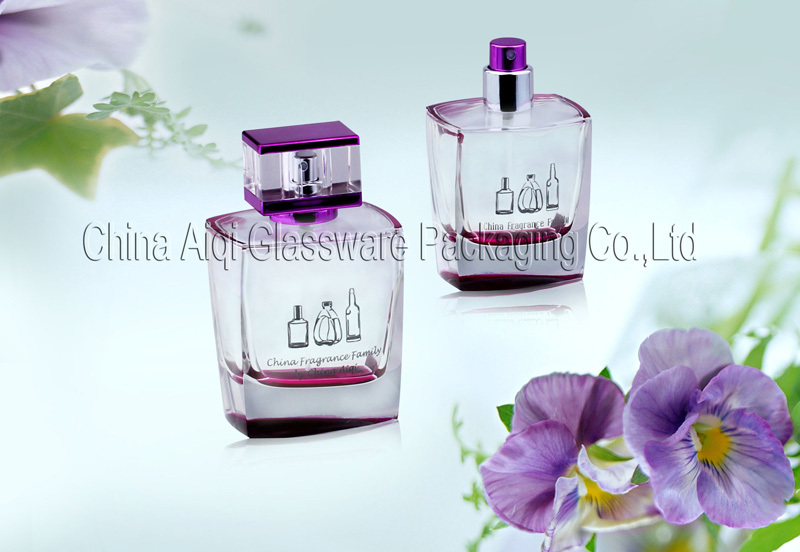 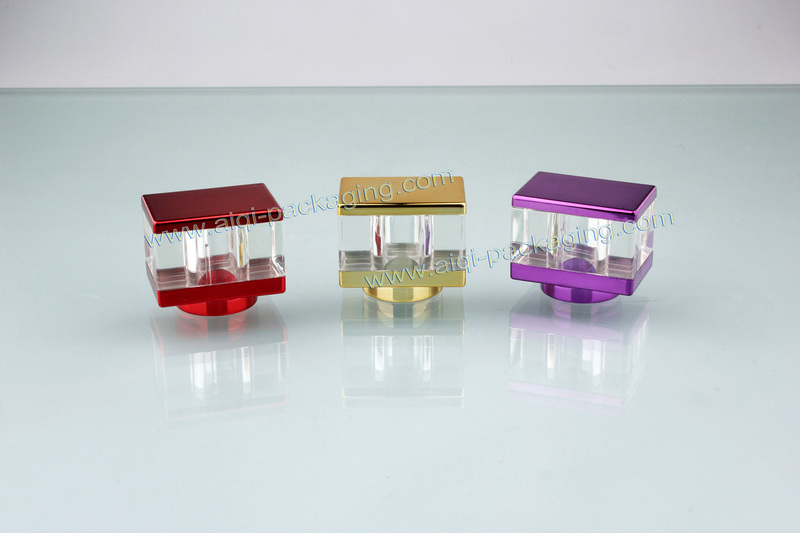 Such as perfume bottles, cosmetic bottles, cosmetic jars, essence bottles with rolling ball, wine bottles, vodka bottles, brandy bottles beer mugs, juice cups etc.